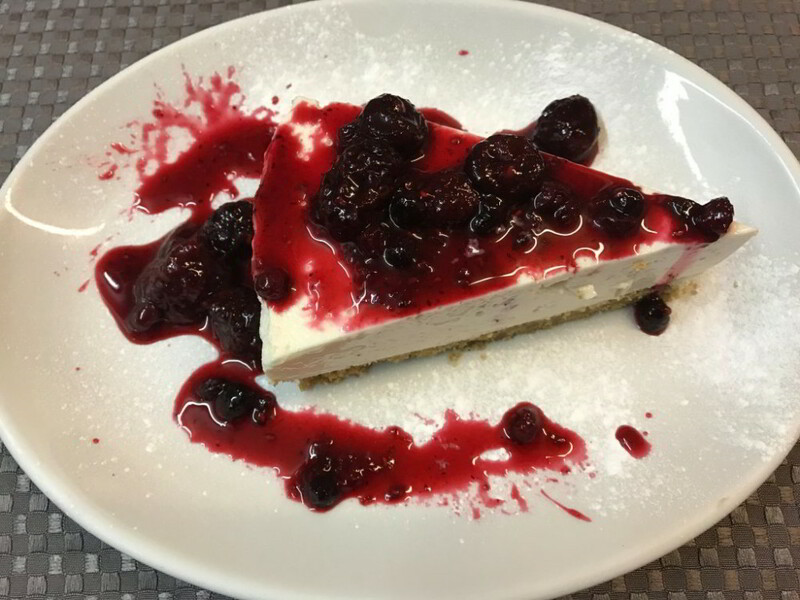 Fabio's - Swindon Restaurants | Eat Unique. 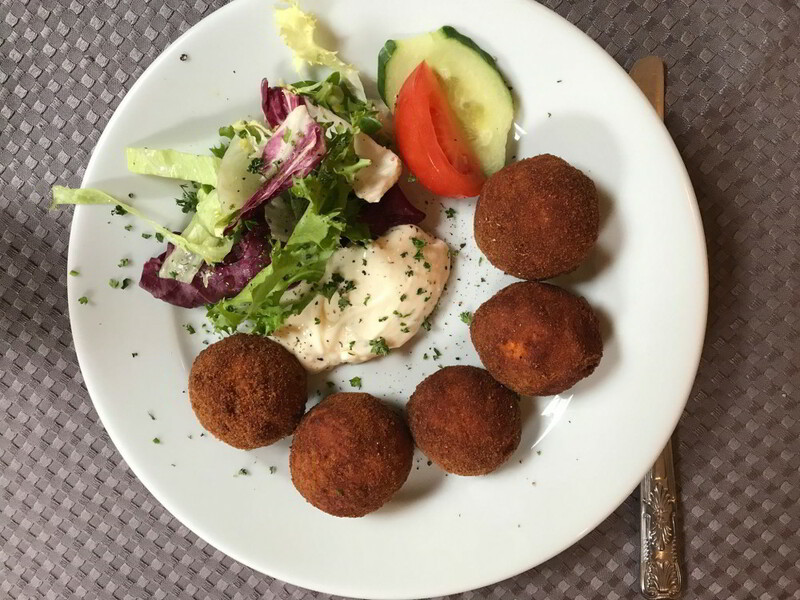 Situated on Bath Road, Old Town, Fabios is the perfect place to eat out in Swindon. Whether you are looking to begin or finish your evening, Fabio’s is only a few minutes’ walk from a range of vibrant bars. 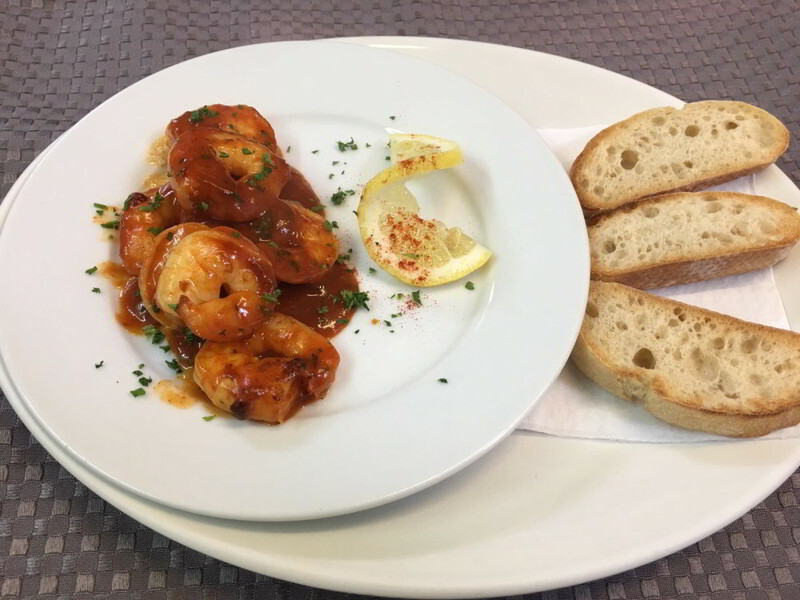 Whether you are looking for a restaurant to host a large party such as a birthday party, a work night out, a hen or stag do Fabio’s excellent range of authentic, Italian cuisine will cater for all of your needs. Set menus have carefully been created to ensure a vast selection of courses at exceptional value; 3 courses for from just £15.95! 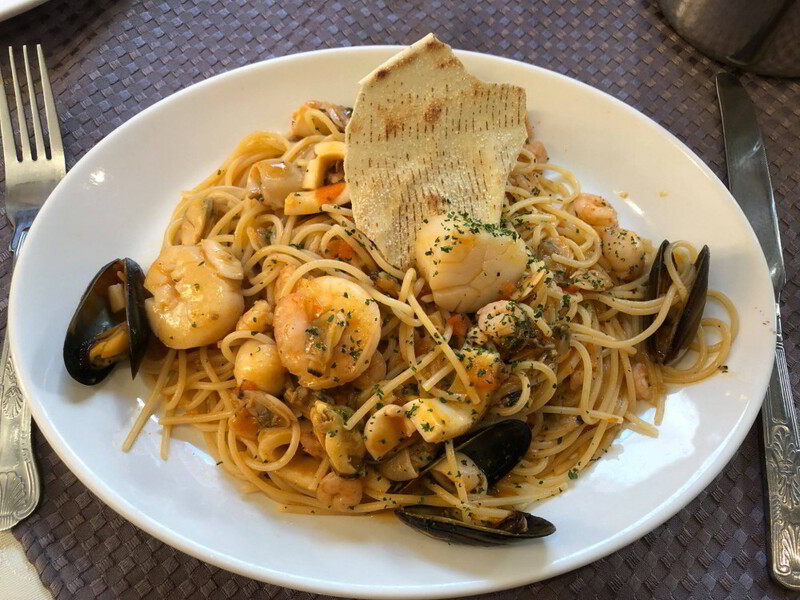 When Fabio Ristorante originally opened, it was trading from a tiny room on the ground floor that could accommodate around 20 customers and a basement level that could seat a further 15. Over the past 20 years, Fabio’s has continued to expand seeing its last refurbishment and extension in September 2007.  © Quoakle 2012 - 2018 | Eat Unique.